The Kilomax 18C is an 18-inch speaker that is suitable for professional audio and subwoofer applications in closed or vented cabinets. It has a detailed frequency range of 33 to 600 Hertz. 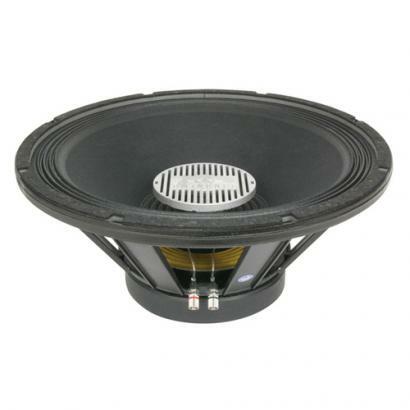 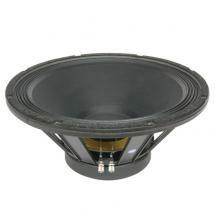 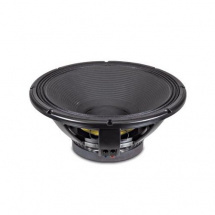 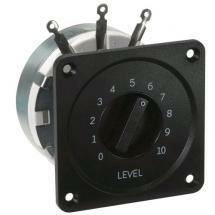 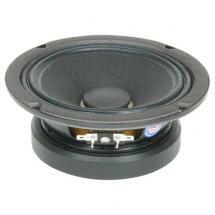 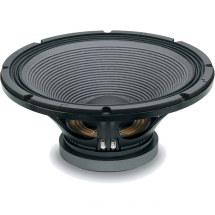 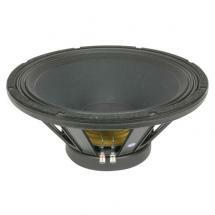 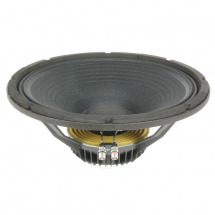 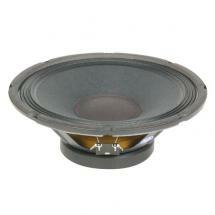 Additionally, this speaker has an extremely high power capacity of 1,250 watts.